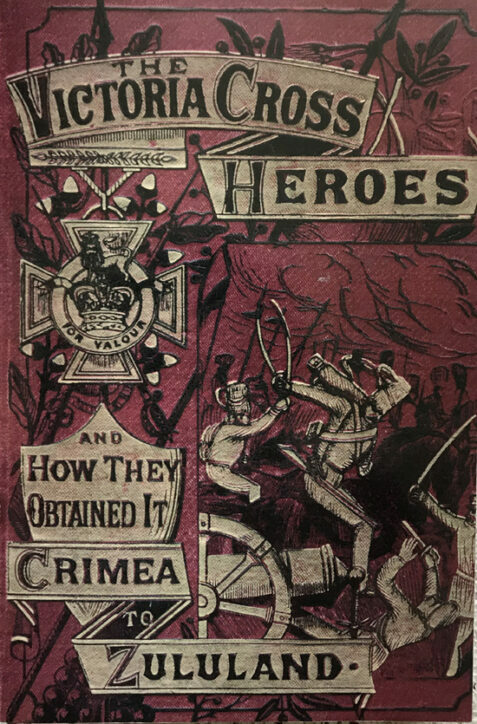 This attractive two volume set, an omnibus reproduction of the ‘Deeds of Daring Library’from Victorian times, illustrated with maps and line drawings, describes 329 deeds of heroism that earned the Victoria Cross during military campaigns of the period. The card covers of both volumes are fresh in as new condition. The bindings are very tight, as though unread. there are a few light marks to the outside edges of the pages of volume two. The interior of both volumes are unmarked and in as new condition.